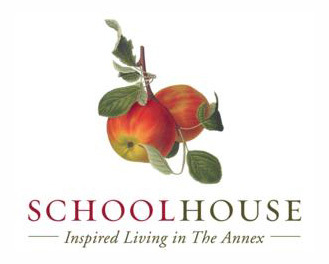 Schoolhouse is an exclusive collection of just 19 one-of-a-kind residences in the former Loretto College nestled in the prestigious Annex neighbourhood. Long known as the cultural hub of Toronto, the Annex is rich in history and steeped in tradition. 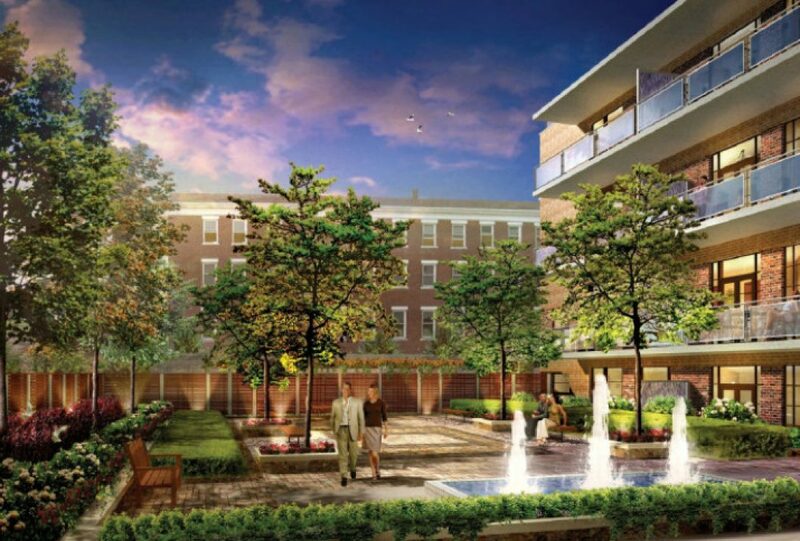 From the glory of the nearby University of Toronto campus, to the international acclaim of the ROM, to the desirable Yorkville district, the Schoolhouse puts you steps from the finer things in life. Art, cuisine, fashion, theatre.